Being one of the pioneers of the 3ball scene in United States, Emmanuel Tamalero brought a whole new game to the latin genre, making a great counterpoint to what Monterrey’s scene had already created with Tetris, Alan Gonzalez and 3ballMTY, and at the same time, began a new chapter for the expansion of 3ball in the chicano underground scene in the south of the USA with massive parties, and weekly showrooms, until trap and EDM began flirting with banda music, and slowly 3ball found its niche and somehow stood away from the public highlight. 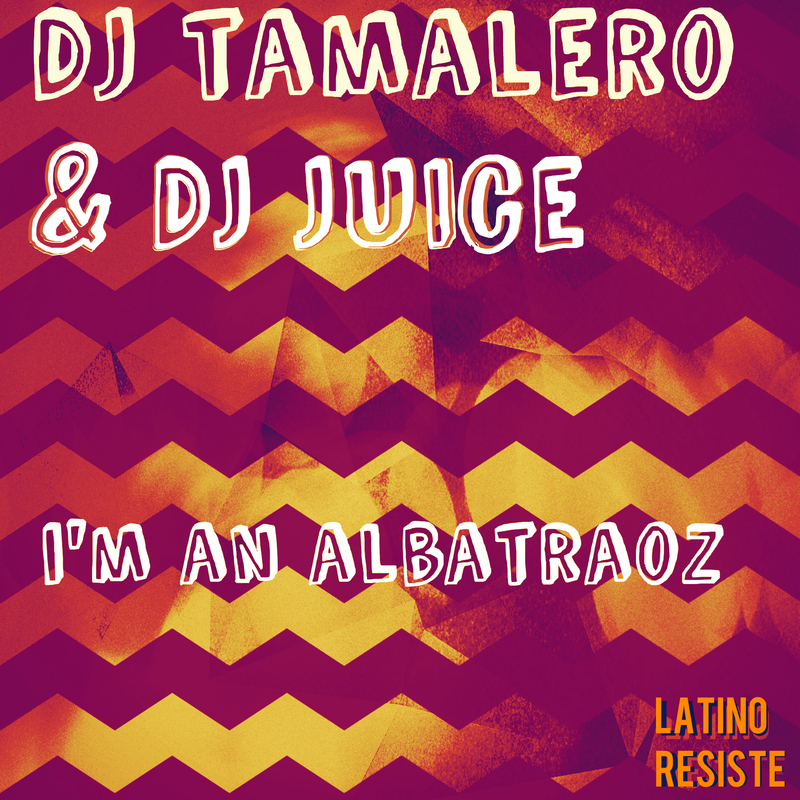 Now in 2019, DJ TAMALERO joins DJ JUICE to bring back a rendition to Aronchupa’s epic track. Flirting with Jazz, and f course bringing the whole 3ball game to full throttle, we can get our hands to this flume for #zeropesos!